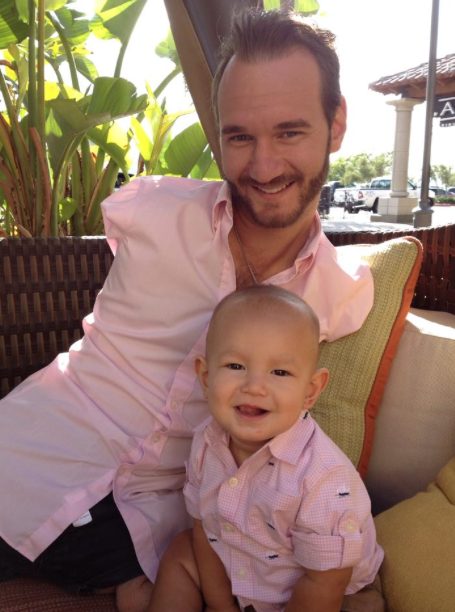 Born without arms and legs, Nick Vujicic is a living demonstration of the power of God to use our human weaknesses and failures to transform our lives, inspire others, and fulfill God’s purpose in our lives. Nick is a young man who uses his limbless body to achieve many activities that we take for granted throughout our lives—walk, swim, surf, kick a ball, sky dive, develop careers, fall in love, marry, and have children. Nick knows hardships, struggles, failures, depression, self-doubt, and thoughts of suicide, yet through his faith in God, he is able to overcome his trials and inspire millions of people around the world as an author, evangelist, motivational speaker, and now as an actor. In this short dramatic film, “The Butterfly Circus,” he portrays a young man who, despite being considered a “freak” by others, discovers that he is a person of value with a unique purpose in life. Please enjoy this video, and be sure to view it in full screen mode.